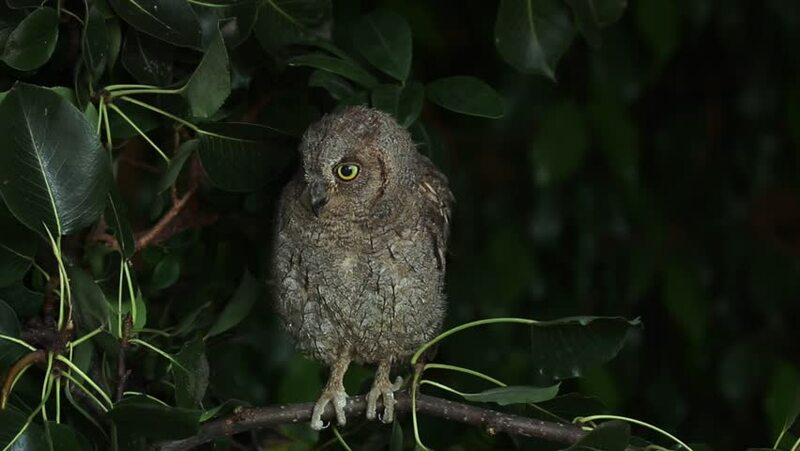 hd00:08Cute sleepy owlet coming out from hole nest tree and yawning . Owlet nest. hd00:15Mountain Hawk-Eagle or Hodgson's hawk-eagle (Nisaetus nipalensis) is the strongest raptor living in Taiwan. At 3.5 kg, the eagle feeds on flying squirrels, large birds or even macaques. hd00:10Cute owlet coming out from hole nest tree looking up to the sky. Owlet at home.